Filed to: Wait isn't his car green?Filed to: Wait isn't his car green? 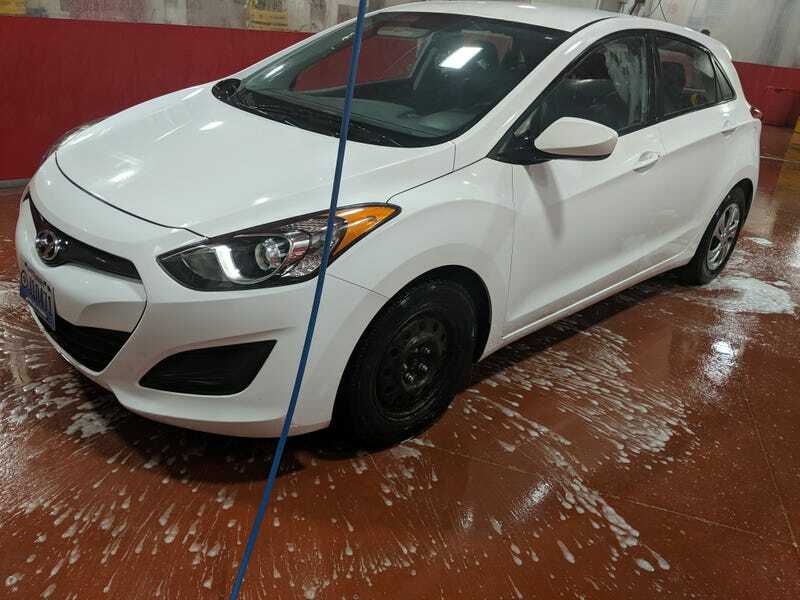 Winter is rough on a white car. Went to Wash World. Pros: 24 bays. Cons: 15 minute drive. Probably won’t go back.